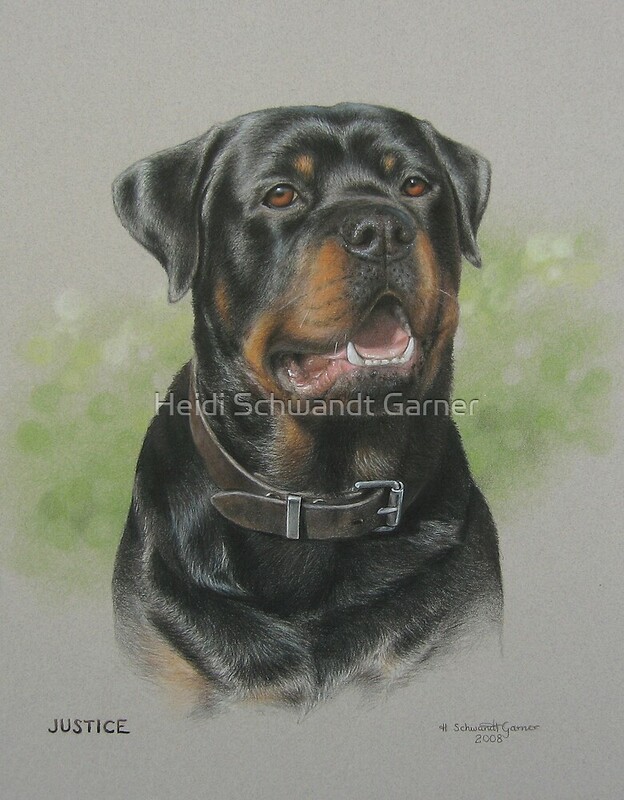 This is Shifty’s partner in crime :) A Rotty that is such a gentleman, but still plenty of character to him. 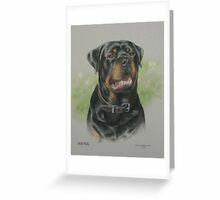 Has been featured in ‘Cats and Dogs’, ‘Coloured Pencil Art’, ‘Photo Realistic Artwork’ and ‘Painted Dogs’ groups. Great portrait of a beautiful dog! Wow this is fabulous, you would think it was a photography. Stunning portrait. A brilliant work – pure perfection Heartco. Another super image, great tones and highlights on the black.